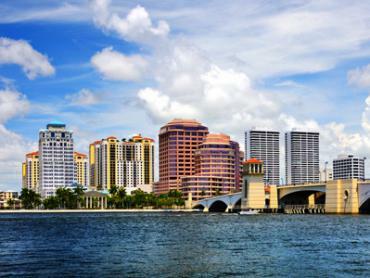 It’s safe to say that Fort Myers is one of the most attractive places to be fly fishing in this part of Florida. 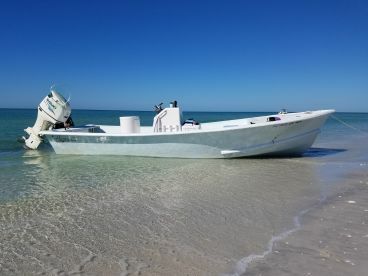 This explains the number of professional fly fishing charters that can offer exciting trips during the entire year for those who do their fishing on the fly. 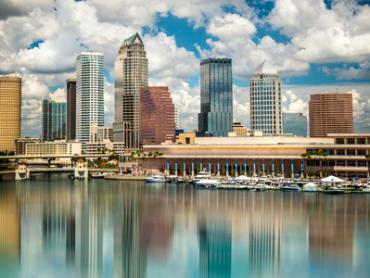 What can you expect from a fly fishing trip in Fort Myers? 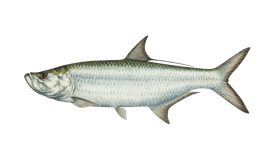 If you’re itching to go after the Silver King, April through October is usually high season for Tarpon, but this may vary depending on the particular season in question. 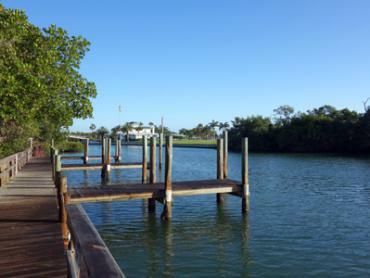 Most Tarpon trips are generally done in the early morning mostly because the bite is best before 10-11 AM, but it’s also great to have time to see what else there is to do in Fort Myers during the day. 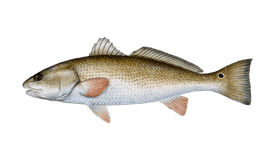 You should bring a 10 weight rod that’s paired with a floating or sinking line, depending on the exact circumstances you’ll be fishing in. 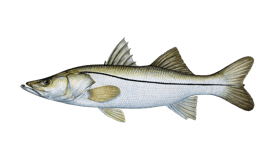 Snook fishing is pretty much the same during the entire year, but the thing that changes is their habitat. 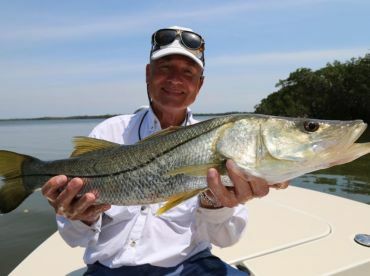 The winter months will have Snook settling in the warm backcountry waters, whereas the warmer parts of the year make for great fishing in the flats and mangroves near Estero Bay. 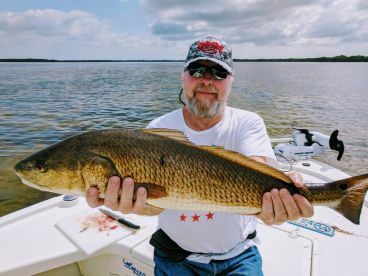 A 9 or 10 weight fly rod is essential to keep bigger specimens from slipping back to the mangrove roots, but you can go lighter if you’re not after the massive ones. 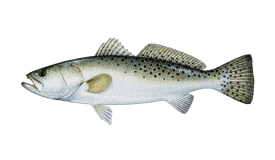 Some say there’s no fishing that can compare with fly casting in the evening when focus and accuracy are paramount for a successful catch. Since you can’t see your fly line during the night, one of the most difficult things becomes estimating the amount of line you need for a good cast. It won’t take you long to adjust, but be ready to develop a new feeling for sight casting. Most night trips will start around half an hour before sunset, as it doesn’t take long at all to reach the local flats. 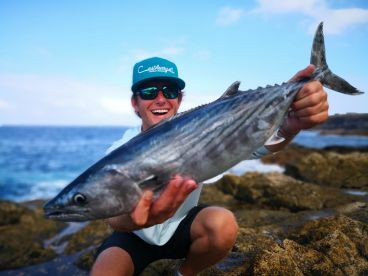 Specialist fly fishing guides can provide you with all the necessary gear, but that’s often not an option for your run-of-the-mill charter service. This is why it’s best to check whether the appropriate fly fishing gear is provided or not. 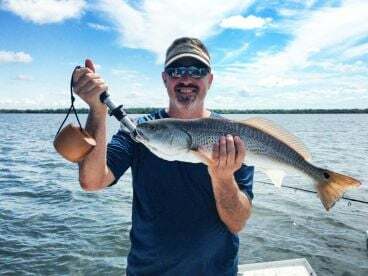 When it comes to rods, a 6 weight one will do for Trout and Ladyfish, but if you want to tackle the big players you shouldn’t go lighter than a 10 weight. 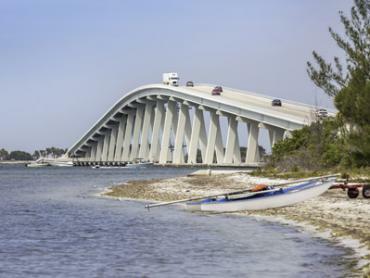 If you plan on fishing the flats and mangroves, make sure you have appropriate flies that can handle the grass and other problematic flora. 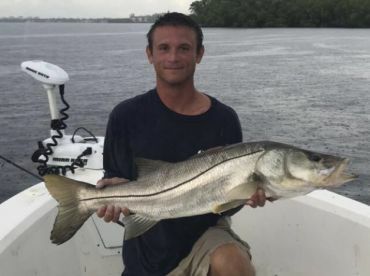 Standard rates in Fort Myers run at around $100 an hour, with special Tarpon trips being more expensive in some cases. Depending on how long you want to be on the waters, some guides might offer discounts for full day trips of 7-8 hours or longer.